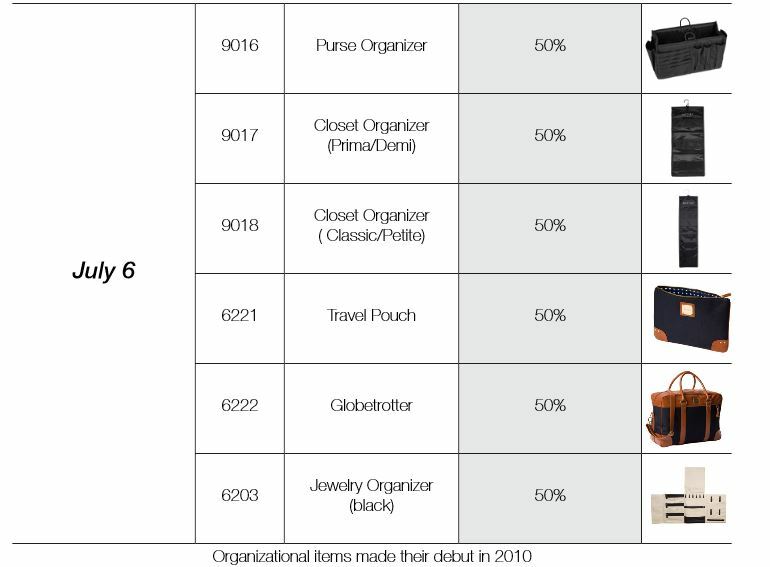 MICHE CLOSET ORGANIZER | Sophisticated Diva ~ A.K.A. Along came Polly! Miche shell care—how to’s for the Miche lover! I’ve had several people ask me about the care and storage of a Miche bag shell—-as you well know, Miche shells are habitual and you can grow quite a collection of favorites. The best way to safely store a Shell collection is to use our Closet Organizer. one end flat. This is just the way your Shell was folded when you received it! CLEANING: If your Shell or Base Bag becomes slightly soiled, you may wipe the bag or Shells with a damp cloth. Take care not to rub very hard, and don’t use anything abrasive or alcohol based on your shells. Take care when using hand sanitizer that your hands are completely dry, as the alcohol in the product can cause certain shells to “break down”. BASE CLEANING: If cleaning is necessary, Miche recommends to spot clean. If you do try to machine wash, do so at your own risk as any resulting damage will not be covered under warranty. ODORS: From time to time, due to the manufacture process, you may get a shell with a slight “different” odor–it doesn’t happen often, but it does happen with certain shells from time to time. To remove odors, use a large zip lock bag and put the shell right inside, with a container of baking soda or coffee grounds, and let it remain this way for a day or two. I’ve also personally just removed the shell from the wrapper and let it air out on my porch, and it only took a few days — the odor was no longer noticed. Some representatives have also advised a fabric softener sheet right in the shell! Take care not to get the baking soda or coffee grounds on the shell, leaving them in their original container or a container. Ink marks tend to be the Miche shell’s worst enemy, and removing them can be maddening. My advice is to use something to store your pens in, and always make sure your pens are closed before placing them in your handbag. I love my Miche and work diligently to keep my shells clean and ink free! (Some shells do respond to the “hairspray trick” however, this method of ink mark removal is risky–and user assumes all responsibility for damage…..use at your own discretion and risk.